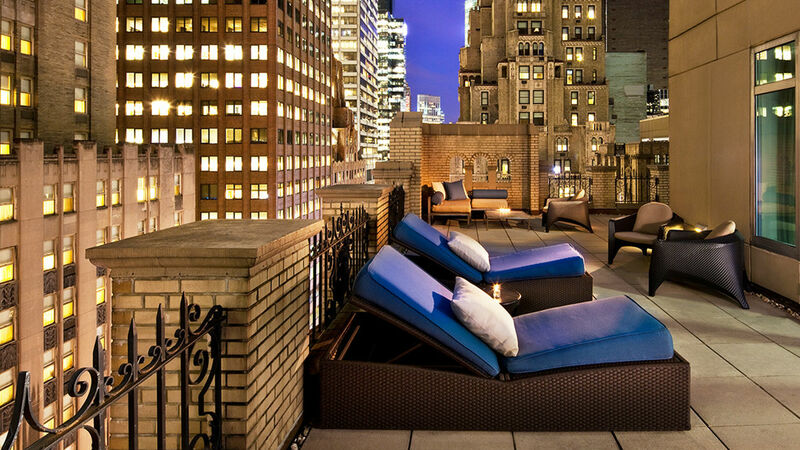 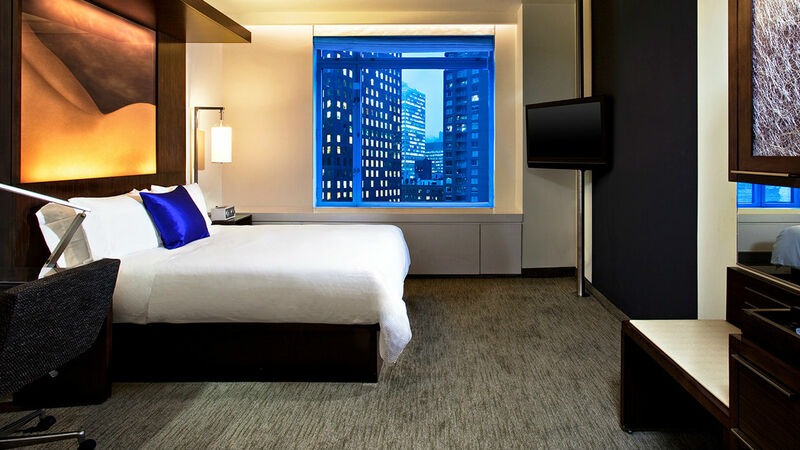 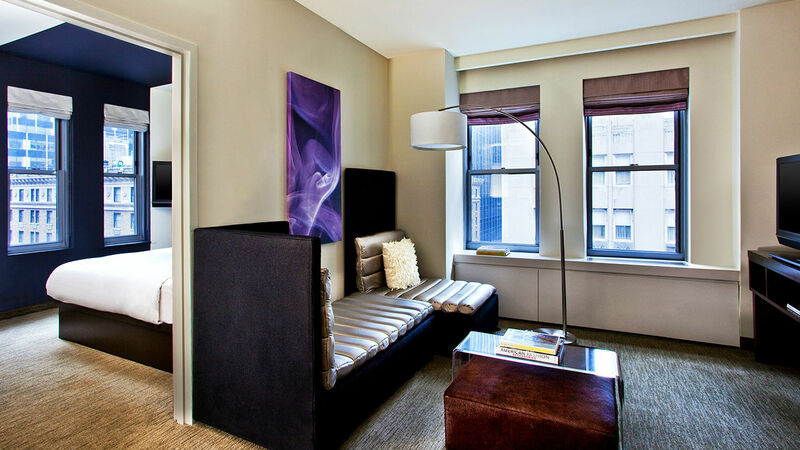 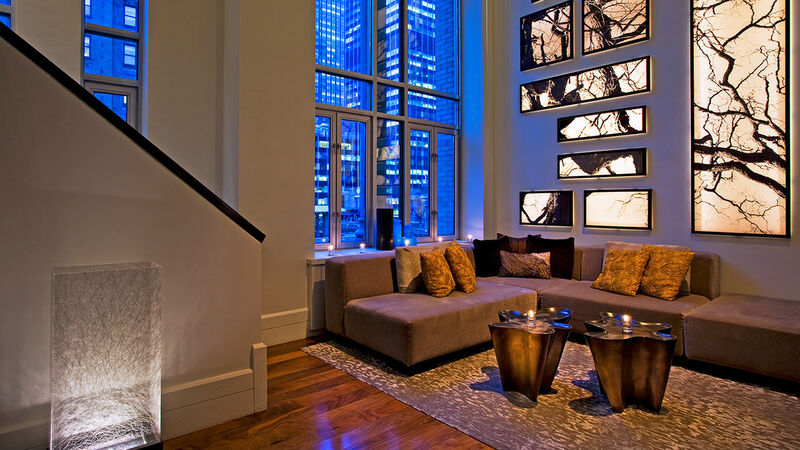 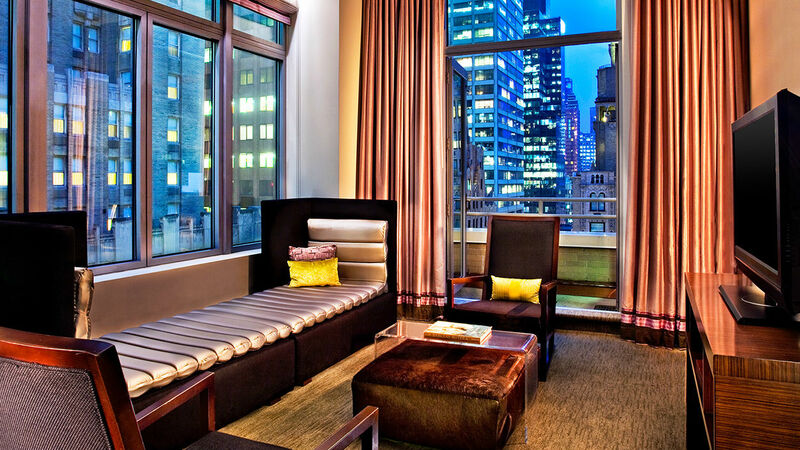 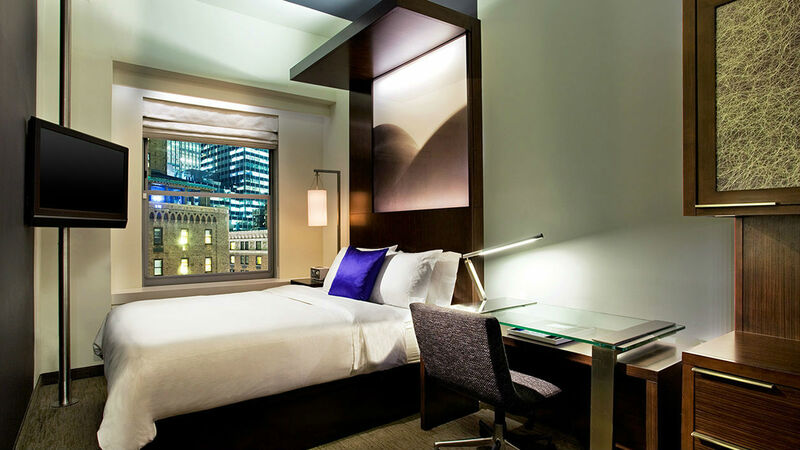 Celebrate your birthday in style this year at The Maxwell New York City. 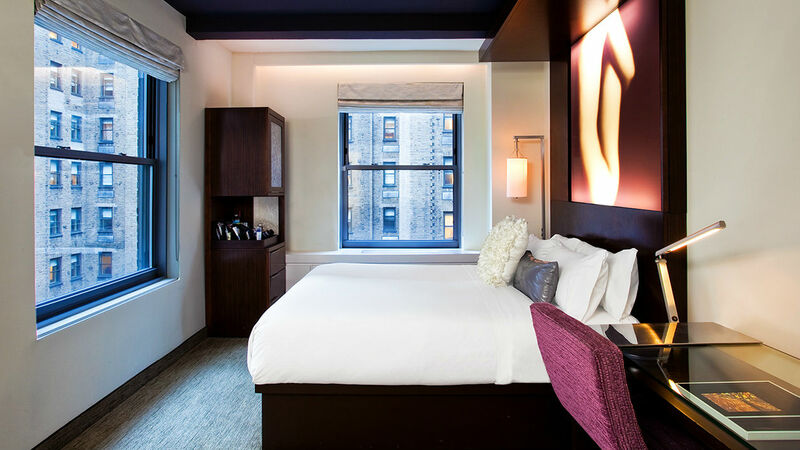 Any restrictions (3 night minimum, etc): No Tue and Wed availability. 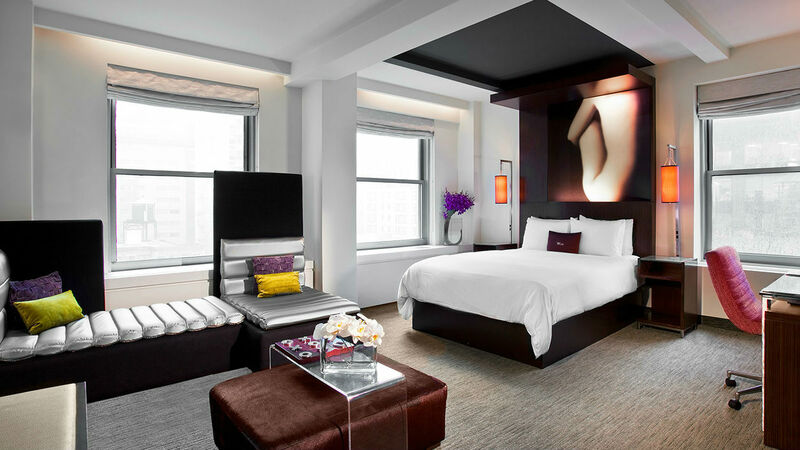 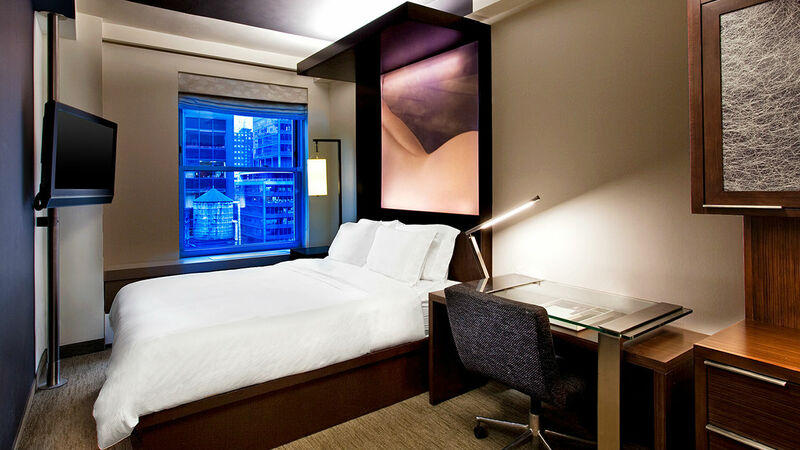 Wrap yourself in sensory delights in the stylish spaces of The Maxwell, where our 697 guest rooms and suites offer a sensational swirl of high-energy interiors, vivid design, cutting-edge technology and uniquely modern amenities to fulfill every wish.